Learn how to make your case to the Fair Work Commission at this Law Week seminar and grow your advocacy skills in this training session. Find out how to simply and effectively explain the law and the facts of the case, expose weaknesses in the opposing parties argument and explain evidence in context. 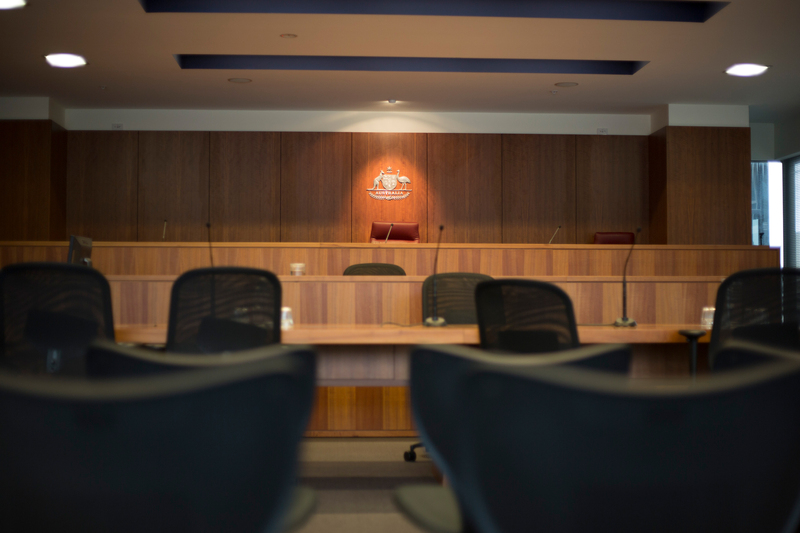 If you need to present a case to the Fair Work Commission, come along to make sure you are fully prepared and equipped with the skills needed to advocate for yourself.